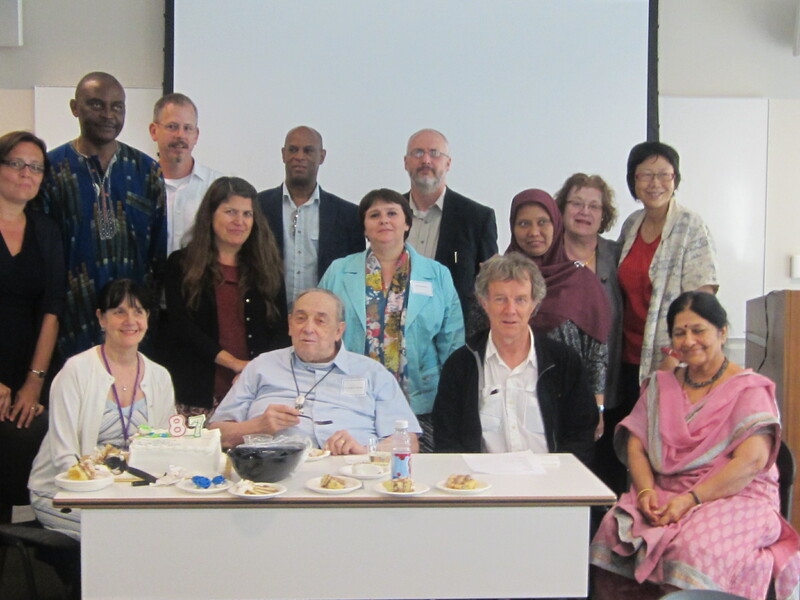 The colloquium was intended to form part of a series of ceremonies on both sides of the Atlantic to celebrate the 80th birthday of Professor Emeritus Joshua A. Fishman (actual birth date July 18th) by taking a critical look at his contribution to scholarship in our discipline. 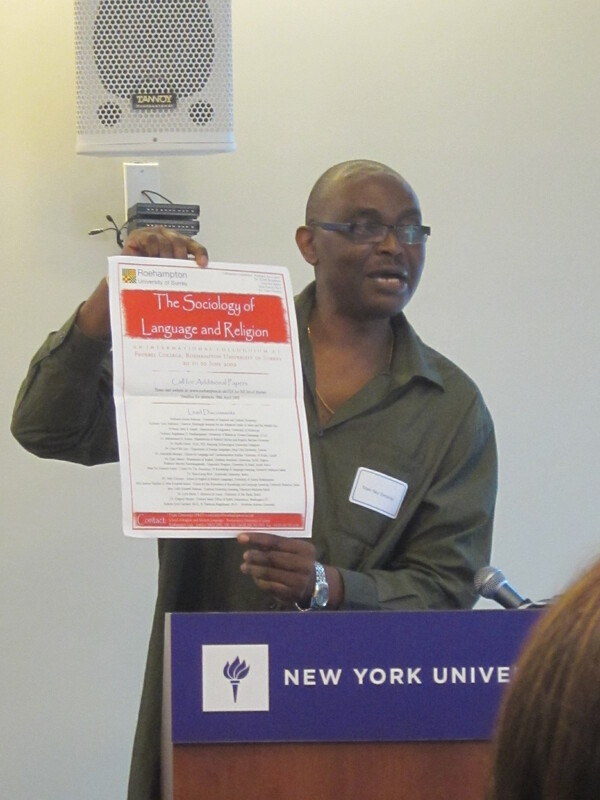 The Sociology of Language and Religion may be described as Joshua’s latest attempt at re-inventing himself to demonstrate that ageing does not impede one’s ability to engage with and contribute to contemporary intellectual and social issues of interest. SLR is only an addition to a string of major themes that run through his extensive and glowing career.